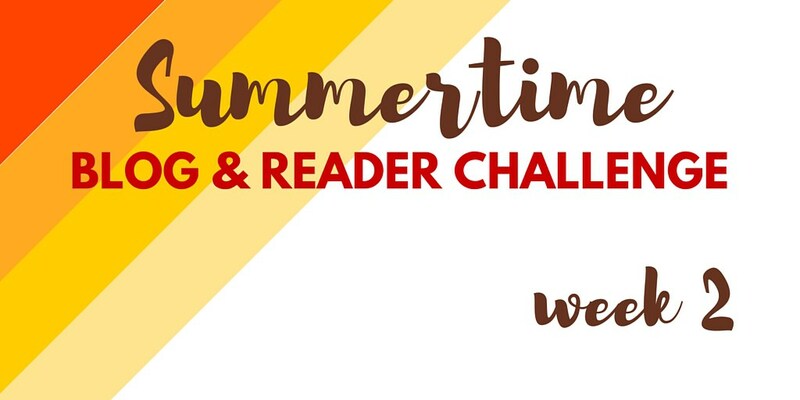 This is Parajunkee’s Week 2 Summertime Blog and Reader – Random non-book related post. We are, apparently, allowed to talk about anything but books today!. One of my other interests is crafts, especially quilts, so this is what this post is about – marking special occasions. I’m seeing a lot of internet traffic (primarily from the US, naturally) about marking significant moments such as 9/11, often by making quilts. I was just wondering how you marked an occasion, either good or bad? Do you make anything for weddings, christenings, birthdays, major holidays (Christmas, Diwali etc), funerals, passings etc? Do you make a quilt or patchwork from clothes from someone you’ve lost (e.g. a grandparent)? Do you have someone in the forces that you’ve made something for them – either whilst they’re out there, or for when they’ve come back? I’ve made some things for family members – a large sampler for my cousin’s 40th; a cross stitched cushion cover when my first niece was born; a Lavender and Lace sampler when my brother got married; a copy of a photo for my sister’s birthday. My mother has also had several large cross stitch pieces given to her for birthdays etc, when she’s seen it in progress and expressed interest in having it. And of course, there’s a whole industry around Christmas, which often starts in July! I’m currently working on using fabric I picked up in the 1990s to produce a quilted item for no better reason than: I have this fabric and it’s about time I used it. Have you had anything made for you? Or have you made anything to mark a moment, for yourself or anyone else?